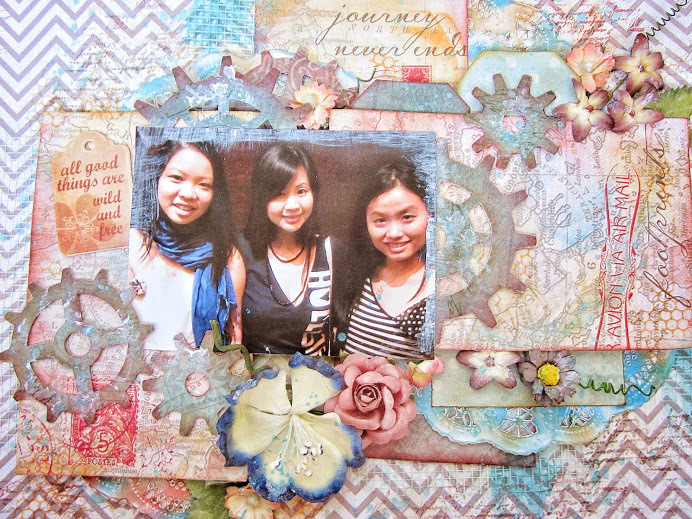 Blog Quick Quotes: Mixed Media Baggage Claim with Thandar! Mixed Media Baggage Claim with Thandar! 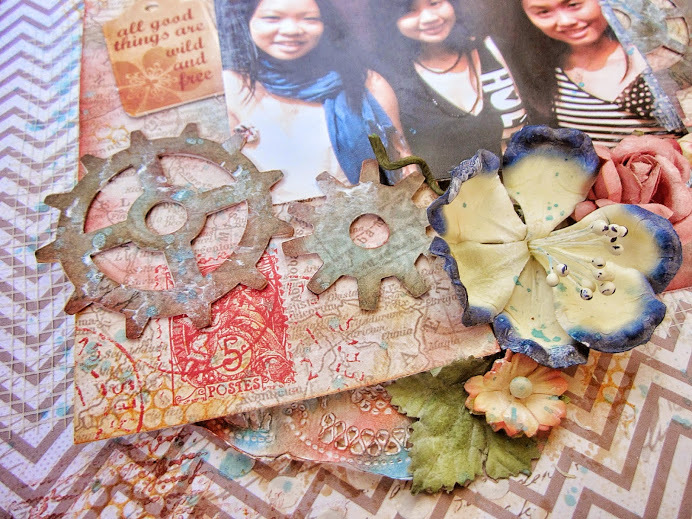 Hello, This is Thandar hosting the blog and sharing my colorful inky mixed media layout. Quick Quotes Baggage Claim Paper Collection has both soft and bright colors that I cannot help myself laying different contrast colors to build layout. Matching Ink Set just add more fun in this process. Here is what the layout looks like. 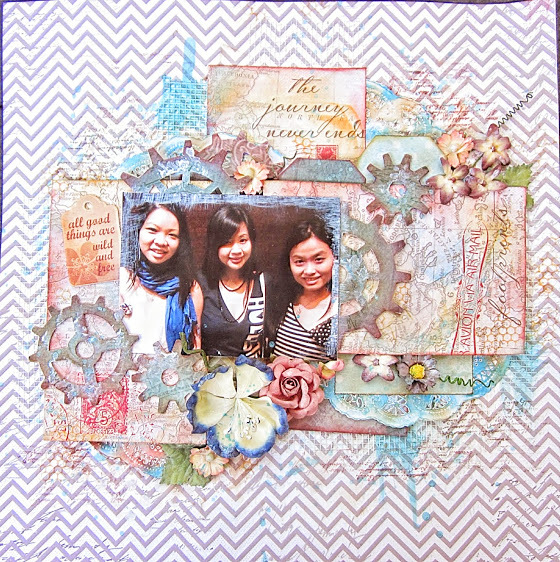 I have include a video tutorial for this layout at the end of this post. 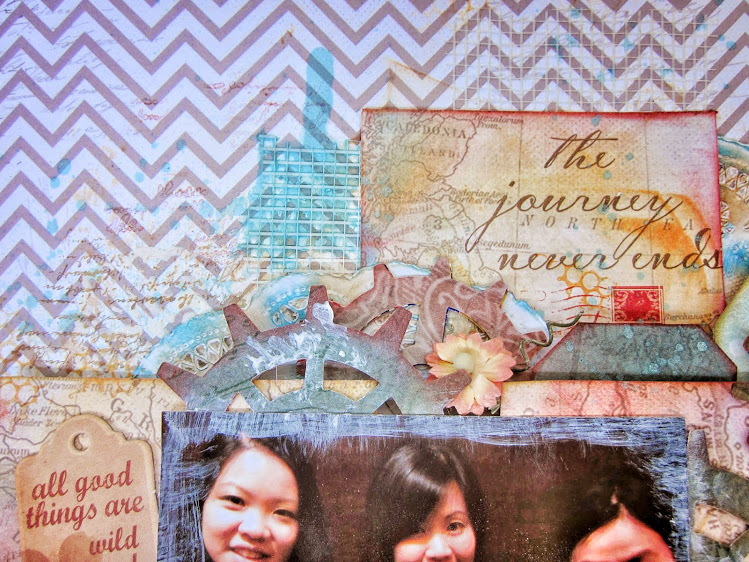 I have used this soft color chevron pattern in the background. I then layered and inked up the layout with bright color papers and ink. Love the way it turned out.